Cleaning and Sanitizing 101One of the most important aspects of any fermentation is keeping your equipment sanitary. This article outlines the basic steps and products for keeping it clean. Simplifying the Adjustment of Brewing WaterBrewing water is a complicated topic. The profile of the water coming out of your tap can vary from day to day. 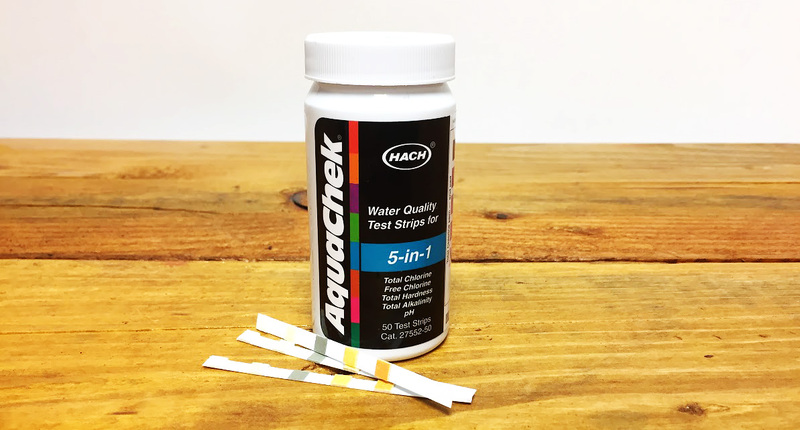 At The Beverage People we have been making use of HACH water quality test strips to check the critical compounds and ensure that we have adjusted them into our ideal range. The Use of Fining AgentsHome brewers can use fining agents to make beer haze-free. And besides how it looks, a lot of what causes cloudiness can also lead to staling, which is when a beer's freshness is replaced by off flavors. Brewing Wild Ale & Basic Sour Beer RecipeSour and wild beers result from complex fermentations involving a range of both fungi - yeasts - and bacteria that work in tandem to create the funky, fruity, and sour flavors associated with these beers. 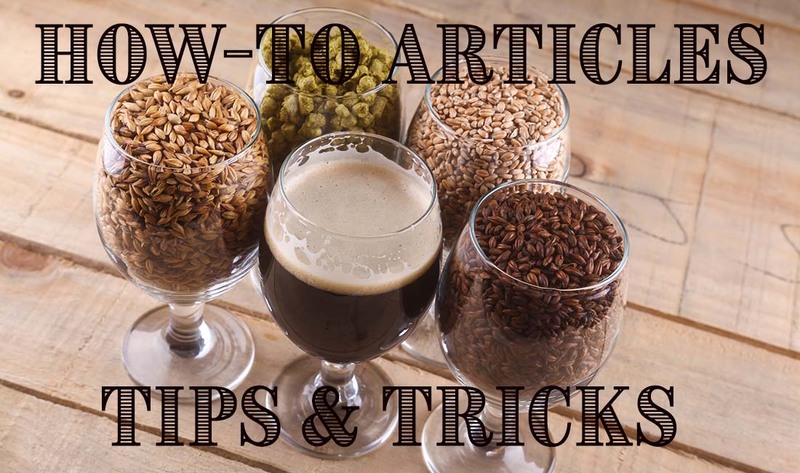 This article addresses the considerations which go into a wild ale recipe, how you can start brewing sour beers at home, as well as a basic sour beer recipe. Adjusting Acidity in Sour BeerHow To Make Sour Beer Balanced? 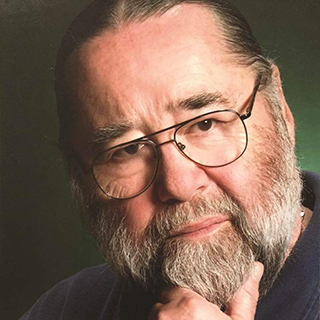 Learn about Titratable Acidity. An addition of 2.8 grams of potassium bicarbonate per gallon will reduce lactic acid titratable acidity by 0.1%. 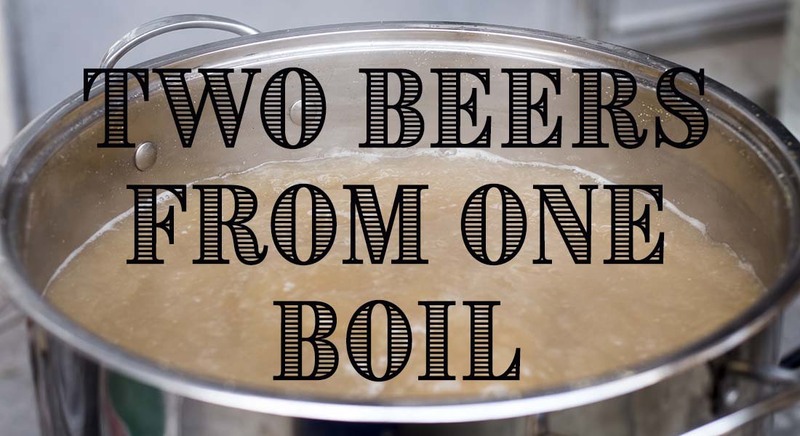 How to Approach Home BrewingIn a dozen or so years of guiding homebrewers, I've seen representatives of every life-style except teetotaling come up to the counter at one time or another, and I've seen happy and successful brewers emerge from all economic, social, and educational levels. Moving from Extract to All-GrainWhile many brewers are happy with extract brewing for a long time, many others get the urge to exercise more control and creativity over their homebrews. If that’s the way you feel, you may be ready to move on up to all-grain brewing. Three main areas are impacted by a decision to go all-grain: processes, equipment, and ingredients. Beer Recipe WorksheetUse this chart to prepare for a brew. Calculations for BrewingOur quick reference guide for calculating beer gravity, color, and IBU's. Use of Brewing Water SaltsMost brewers don't worry about the fine points of water treatment until they become somewhat advanced. However, those who do venture into this area often find the rewards significant. Learn to brew an "IPA" in any colorLearn to brew an "IPA" in any color. Includes instructions on recipe design for American IPA, Black IPA, Wheat IPA, and Rye IPA. Fermenting Beer With FruitUsing fresh fruit to make beer is a completely different process and more challenging than adding a bottle of flavoring into your keg or bottling bucket. Sean explains how to do it. 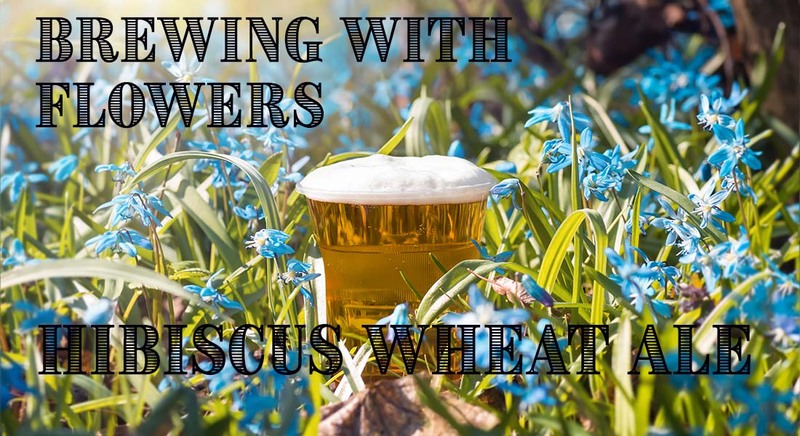 Hibiscus Wheat AleLooking for something different to brew? Looking to impress your friends with a brew like nothing they have ever experienced before? 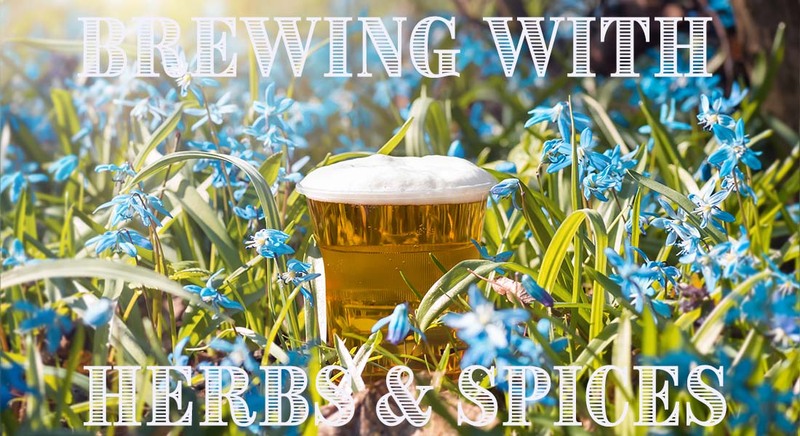 Ever thought of adding herbs, spices or flowers to your beer? Strong and Sour Beer in BarrelsThe use of barrels in brewing is not a new idea. They have been used historically as fermentors, such as the Burton Union systems popular a century ago in Burton-upon-Trent; they have transported beer to the far flung corners of the British Empire, as India Pale Ales were shipped from England around the world in wooden casks; also they have been used to impart oak and aged flavors in many beers out of Belgium such as Flanders Red Ale, Lambic, and Geuze. Whiskey Cured Barrel HandlingHow to take care of a used whiskey barrel. 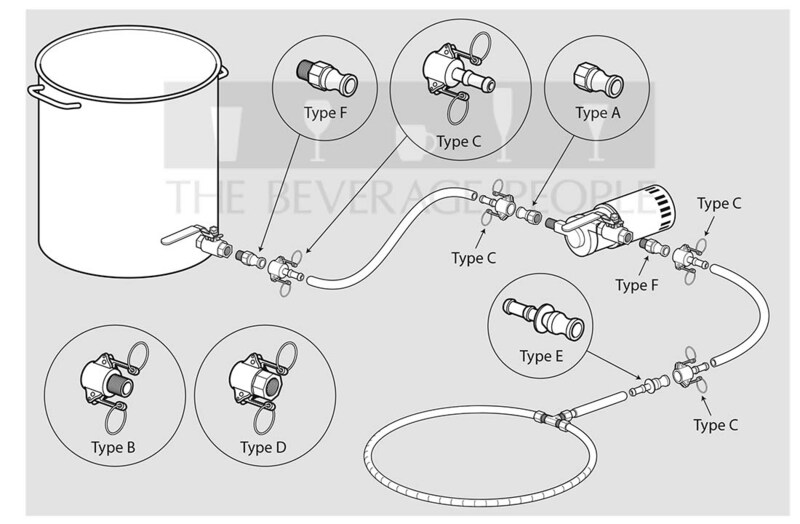 Brewery Quick DisconnectsEngineer your system to operate with ease by incorporating stainless steel cam and groove quick disconnect fittings. Interview with Greg NoonanAn interview of Greg Noonan by Byron Burch, both well known leaders of the homebrewing movement. 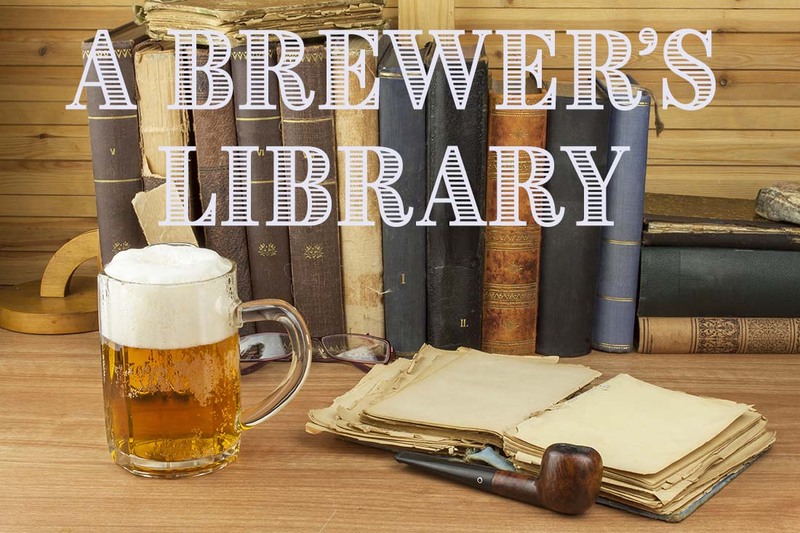 A Brewer's LibraryA description of a few books on homebrewing that really stand out and should be in every homebrewer's library. Carbonation Stone InstructionsA better solution for speeding up carbonation would be to use a Carbonating Stone. This is a piece of stainless steel, perforated throughout with a huge number 0.5 - 2 micron holes. Two Beers from One BoilWe wanted two beers that would fully qualify as distinct under the 2004 style guidelines of the Beer Judge Certification Program-www.BJCP.org-from the combined runnings all boiled together. How to do it? Brewing 30 Gallons of Imperial StoutByron tells the story of the Epicenter Imperial Stout that he brewed with Nancy Vineyard and tasted 14 years later. 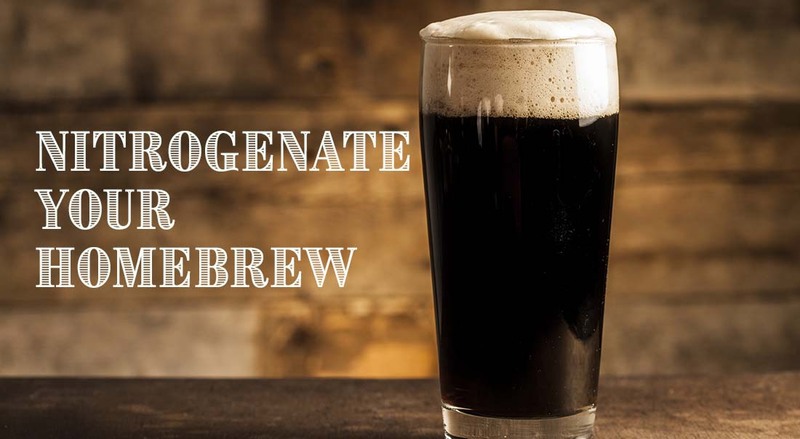 Nitrogenate Your HomebrewHow Does It Work? Nitrogenated beer is conditioned and served at higher than normal keg pressures. 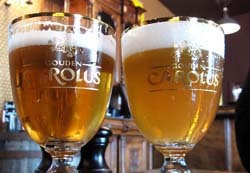 The higher than normal pressure results in the formation of very small bubbles when the beer is forced through a restrictor plate in the faucet at the time of serving. Make It FreshHops usually come to maturity in August and September in Sonoma County so be sure to plan for the harvest and wet hop brews! HDPE Storage to Age BeerWood barrels undeniably look cool in your cellar, but maintaining, emptying them and properly storing them can be a chore. There is now a good alternative. There are high-quality plastic carboys which have been proven to have about the same oxygen permeability as wood.